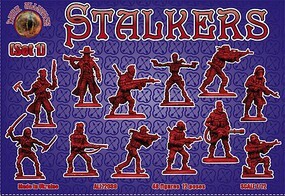 Shop online for 39 alliance plastic models at discounts up to 20%. This is the 1/72 Scale Half Orcs Set #1 By Alliance Figures. This is the 1/72 Scale Half-Orcs Set #2 By Alliance Figures. This is the 1/72 Scale Half Orcs Set # 3 By Alliance Figures. This is the 1/72 Scale Zombies Set #1 (48) By Alliance Figures. 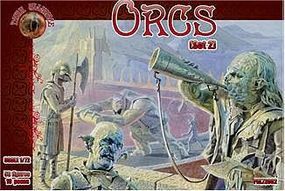 This is the ORCS Set #2 Figures (50) From Alliance Figures. This is the Dwarves Set #1 Figures (44) From Alliance Figures. 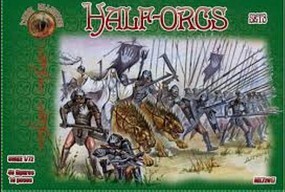 This is the ORCS Set #1 Figures (45) From Alliance Figures. 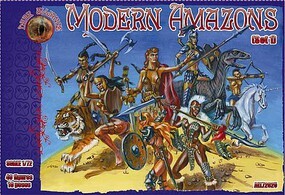 This is the 1/72 Scale Amazon's Women Warriors Set #1 By Alliance Figures. (40). This is the Elves Set #1 Figures (40) From Alliance Figures. 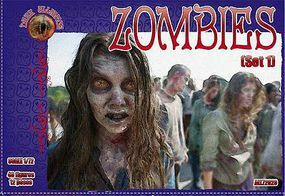 This is the 1/72 Scale Zombies Set #2 (48) By Alliance Figures. 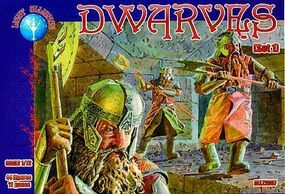 This is the 1/72 Scale Dwarves Set #2 By Alliance Figures. 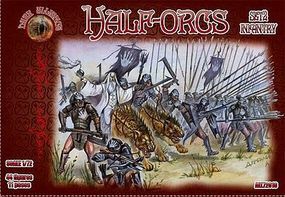 This is the Heavy Warg Orcs Figures (12 Mounted) From Alliance Figures. 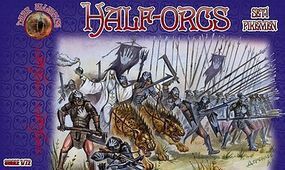 This is the ORCS Set #3 Figures (40) From Alliance Figures.